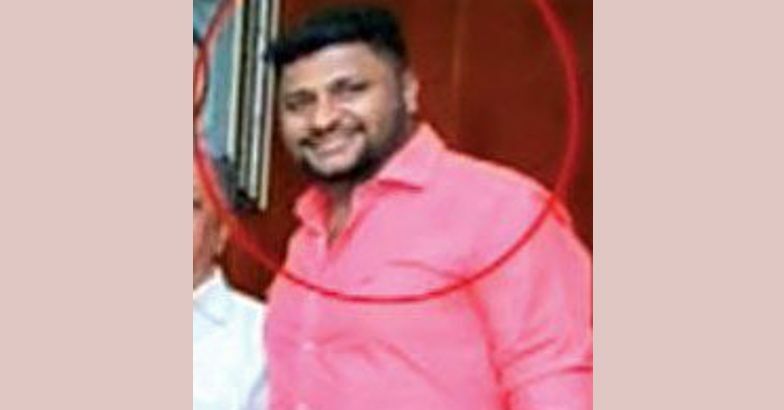 Kottayam: Karipur gold smuggling case accused Abu Lais, against whom a COFEPOSA (Foreign Exchange and Prevention of Smuggling Activities Act) warrant is pending in Kerala was arrested from Thrissur. The DRI officials from Kozhikkode unit arrested him when he went to attend the wedding of a relative in Lulu Convention Centre. Abu of Koduvally in Kozhikkode had gone underground in 2013 after which he was declared wanted. Attempts were earlier made to bring him to the country, but in vain. Lais had travelled to the country a number of times through Nepal evading DRI officials. He had smuggled gold through different airports in the country. Abu Lais had sparked a controversy when his photographs with some political leader appeared in dailies in 2017.Congress leader T Siddique and Muslim Youth League State General Secretary P K Firoz were seen posing with him at a hotel room in Dubai.